90° Anti-Asphyxia Valve Elbow easily and affordably converts Mercury EMS Flow-Safe Deluxe CPAP Masks to Acute Care CPAP/BiLevel Masks (non-vented). 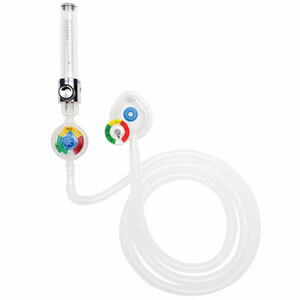 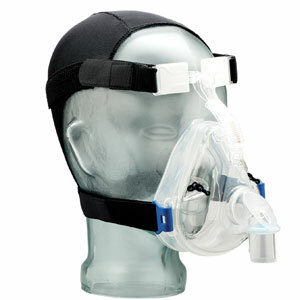 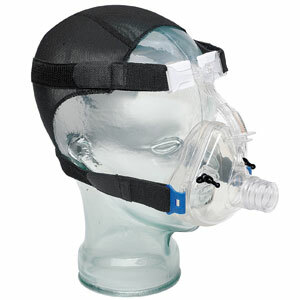 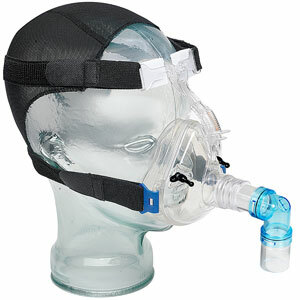 Now save approximately $20.00 on CPAP/BiLevel Masks in the Emergency Department. 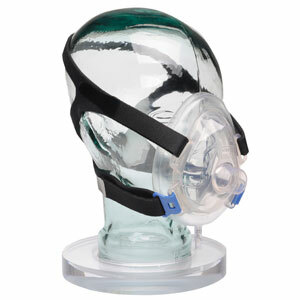 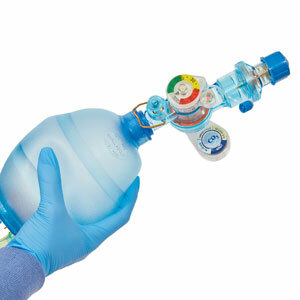 Mercury Flow-Safe Deluxe masks that arrive from EMS agencies in the ED will now convert to 90° Anti-Asphyxia CPAP/BiLevel masks (non-vented) with the new CPAP elbow.